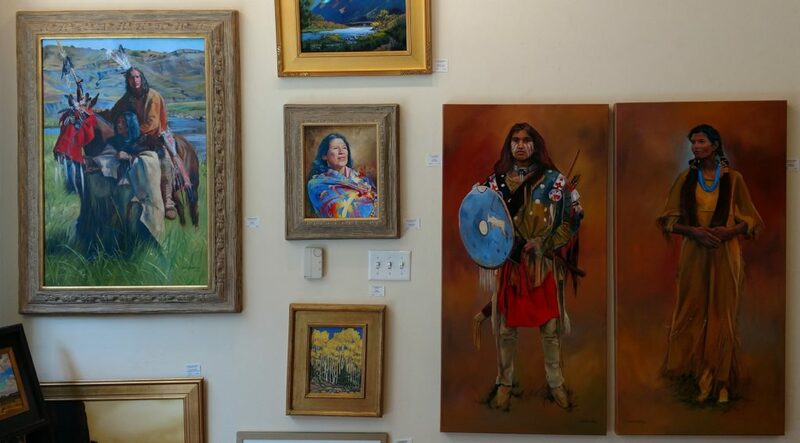 Carol is a talented Native American artist who is particularly good at painting portraits. She also is a teacher and lives in Norman, OK.
Come and see our beautiful work by this talented artist. "Jeff Tabor brings master-stroke to The Depot"
Solo Show for Greg Allen "Colors Of The Southwest"